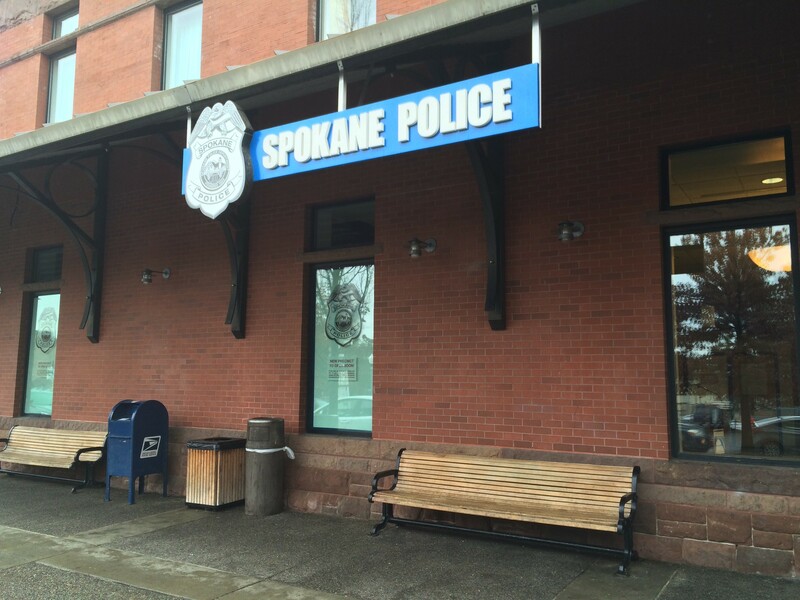 Surprised by the decision to relocate the Spokane police downtown precinct, and skeptical of the explanation that it would save money, members of City Council submitted a list of seven questions to city and police leaders earlier this month. They asked for a cost benefit analysis to support the decision. They asked who was involved in the decision, and they asked for “hard numbers showing real savings.” Simply put, they wanted to know: How will this move reduce crime? How will it save the city money? Who made this decision to move the precinct from its storefront space next to the STA Plaza to the Intermodal Center? In documents provided to City Council and reporters yesterday, city and police leaders explained that the decision was not made solely to save money, though that originally was touted as a benefit. That statement is not entirely correct. The “STA lease” is actually an interlocal agreement with SPD. STA agreed to pay 86,900 for a full-time patrol officer and provide seven underground parking spaces in exchange for SPD setting up shop in the Peyton Building next door to the Plaza. The lease on that space was being paid for by the Downtown Spokane Partnership, but that didn’t expire until May 2016, not Dec. 2015. Now, SPD is paying DSP $2,500 a month for vacating the space before the end of the lease. “So we’re paying them for an empty office downtown, and that didn’t factor into the analysis,” Stuckart says. SPD will also now pay the city to lease the Intermodal Center space. Ed Lukas, city asset management director, says the total cost for operating the 1,700 square feet SPD occupies comes to about $2,800 a month, but a monthly amount has not yet been determined. Additionally, remodeling the Intermodal Center cost the city $113,517, according to invoices provided by the city. City Council members approved those funds after former police chief Frank Straub told them the space would function as an additional precinct, not a replacement. “I don’t know that we would have approved capital expenses for the Intermodal remodel knowing what we know now,” Stuckart says. • Asked to provide a “cost benefit analysis” showing “real savings achieved by this move,” the city and police leaders cited “security concerns and vandalism” at the Intermodal Center. Moving the downtown precinct into the Intermodal Center will save the city $61,000 annually in security costs, city leaders project. Additionally, the center’s annual operating cost has increased from $479,998 in 2013 to $537,815 in 2015, due in part to vandalism. • Asked to break down the cost of remodeling the Intermodal Center, city and police leaders provided invoices totaling $113,517.71. • Asked to explain who in the police department was in charge of the project, city and police leaders pointed to Straub and (now-retired) Asst. Chief Selby Smith — both of whom no longer work for the city. • Asked for emails between city and police administrators and members of STA and DSP, city and police leaders advised council members to submit a public records request. For Councilwoman Amber Waldref, the city and police leaders’ response is frustrating. Some questions were not addressed, and it seems as though reasons for the move have continually changed, she says. Waldref echos Stuckart’s statement, saying given the choice between relocating the police precinct to the Intermodal Center or staying put near the STA Plaza, she probably would have preferred to stay put. “We could have always done something different with that space in Intermodal,” she says.